Monifieth Tri Club, running, cycling and swimming Dundee Angus Scotland – M3 Weekly Run – Camperdown parkrun! M3 Weekly Run – Camperdown parkrun! John September 16, 2013 Comments Off on M3 Weekly Run – Camperdown parkrun! For the Autumn and Winter season, M3 will be supporting the Camperdown parkrun as their formal regular club run session. 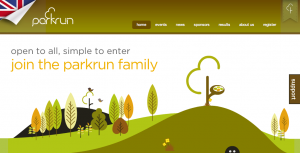 parkrun is a free, weekly, timed, 5k run, in Camperdown park. Starting at 09:30 at the car park near the East entrance to Camperdown park, every Saturday morning through the year, and Xmas day and New Year’s Day too. You *must* register with parkrun at www.parkrun.org.uk before coming to your first run – download, and print off your barcode, and bring it along with you so you can be scanned into the system. 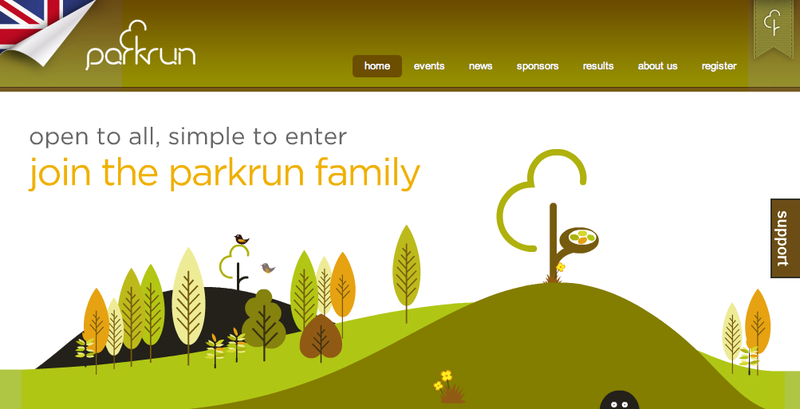 You can see your weekly results on the parkrun results website. The run is challenging, but within the capabilities of all members. We all go to the cafe at the wildlife centre after the run for coffee and cakes. We will try to organise some extra events at parkrun, including double, perhaps even triple parkrun distances, for those interested.